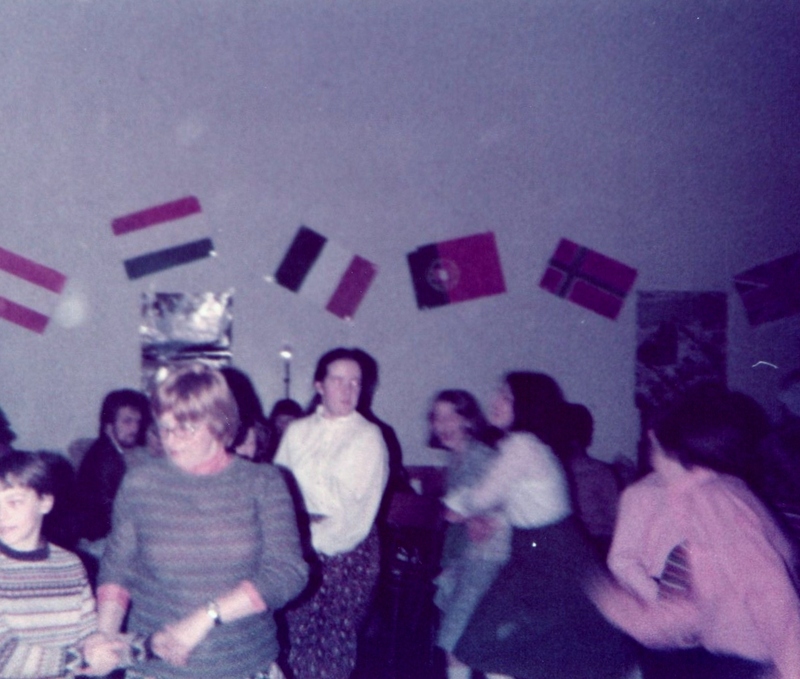 During the late 1970’s / early 1980’s Billericay School held a series of annual European Evenings in the school hall. 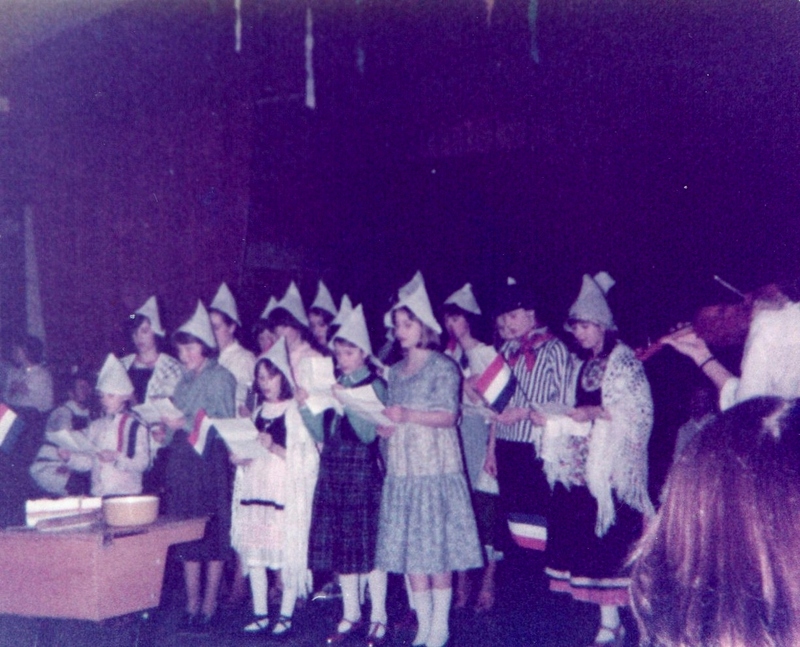 Pupils and staff would perform various Europe themed entertainments and there was music, dancing and refreshments. The pictures here show the 1979 European Evening and include a ‘Dutch’ choir singing traditional songs – quite a feat as none of us spoke Dutch! Mrs McCleod one of the language teachers at the school had taught us the songs at lunchtimes as she was originally from Holland.The Mayflower Morris Men would also perform – no doubt providing one of the ‘English’ items. 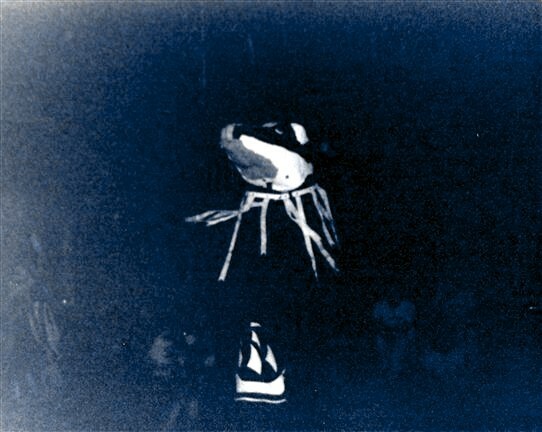 Their badger was always popular as it danced round snapping at the audience.